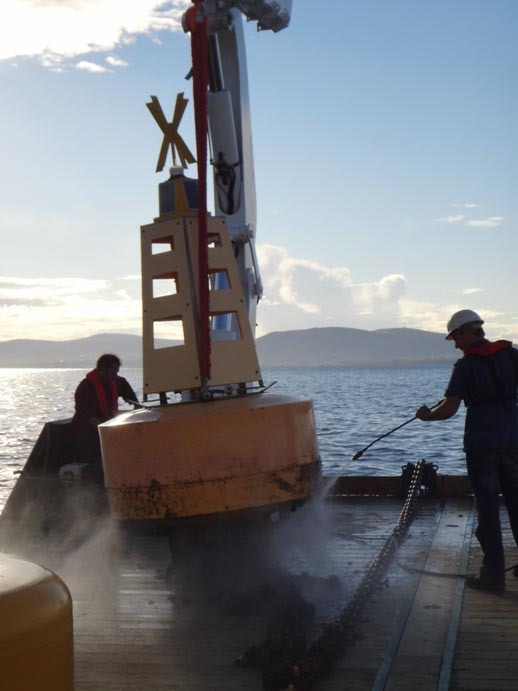 We provide maintenance for Waste Water Treatment Plant Outfall marks and floating aids to navigation for Northern Ireland Water, this contract involves the annual inspection of outfall marks along the eastern coast of Northern Ireland, as well as monthly inspections and emergency call outs. 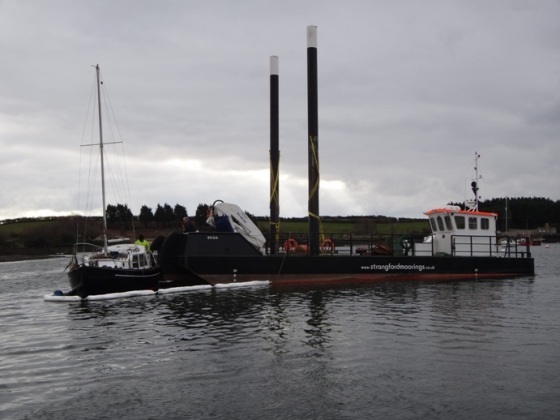 Currently we manage the maintenance of the aids to navigation in Strangford Lough. 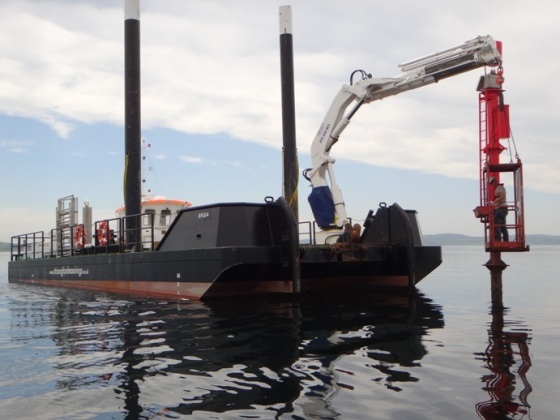 These aids include lighthouses, buoys and posts plus fixed structures incorporating sector lights. 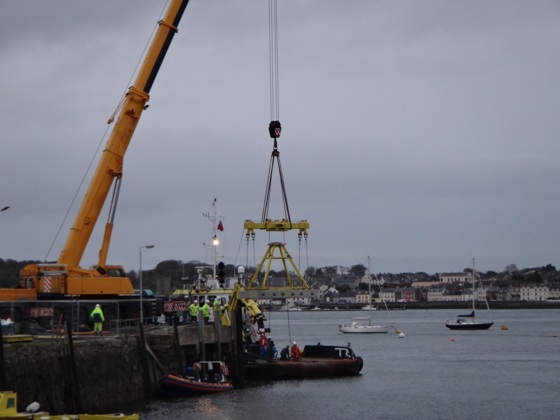 Strangford Moorings deployed 6 buoys for Premier Transmission Ltd/Scottia Gas Networks in Northern Ireland, in 2010. 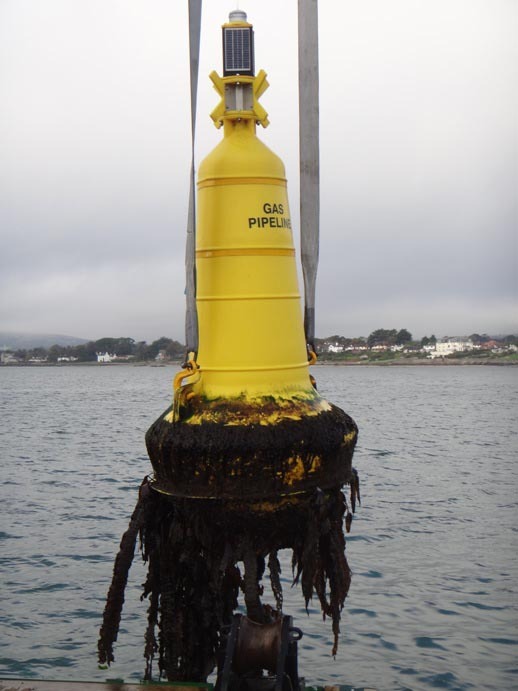 These buoys mark the position of the gas pipe lines that transverse Larne and Belfast Loughs. We provide 24/7 emergency coverage for these buoys. 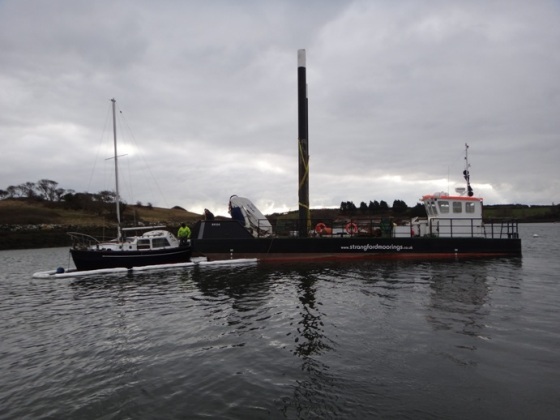 Strangford Moorings were recently involved in the deployment of the Minesto Deep Green underwater kite. 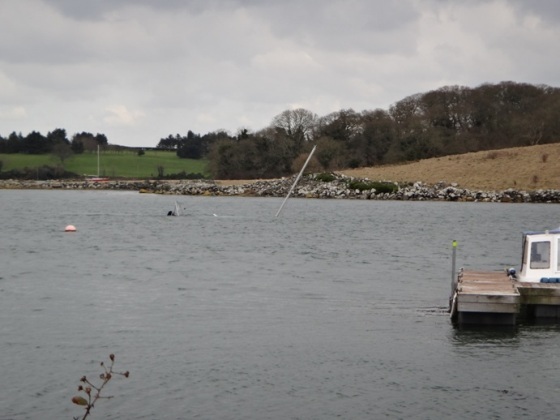 These works were carried out in conjunction with McLaughlin and Harvey and involved the installation of an anchoring point for the kite. 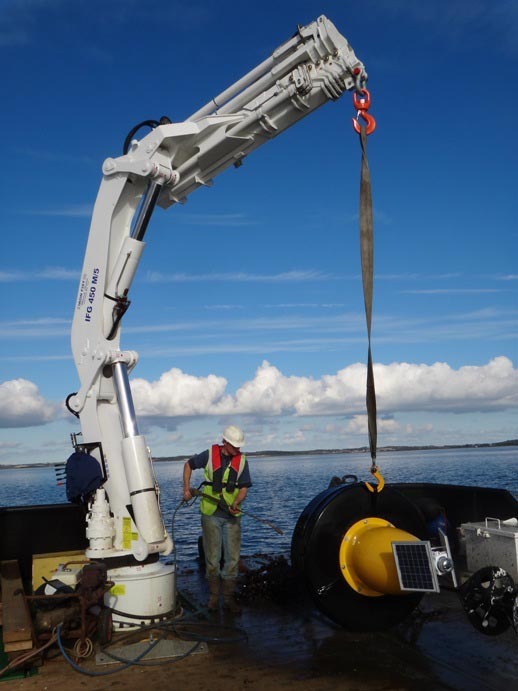 Our range of vessels, buoys and other equipment allow us to provide mooring and navigation buoy deployments, maintenance, service and survey as required by our customers.